International engagements as opera choreographer: a.o. Dutch National Opera, Aalto Theater Essen. Lecturer at Università degli Studi di Torino, published by Università La Sapienza di Roma. MATTEO MARZIANO GRAZIANO is director and choreographer. 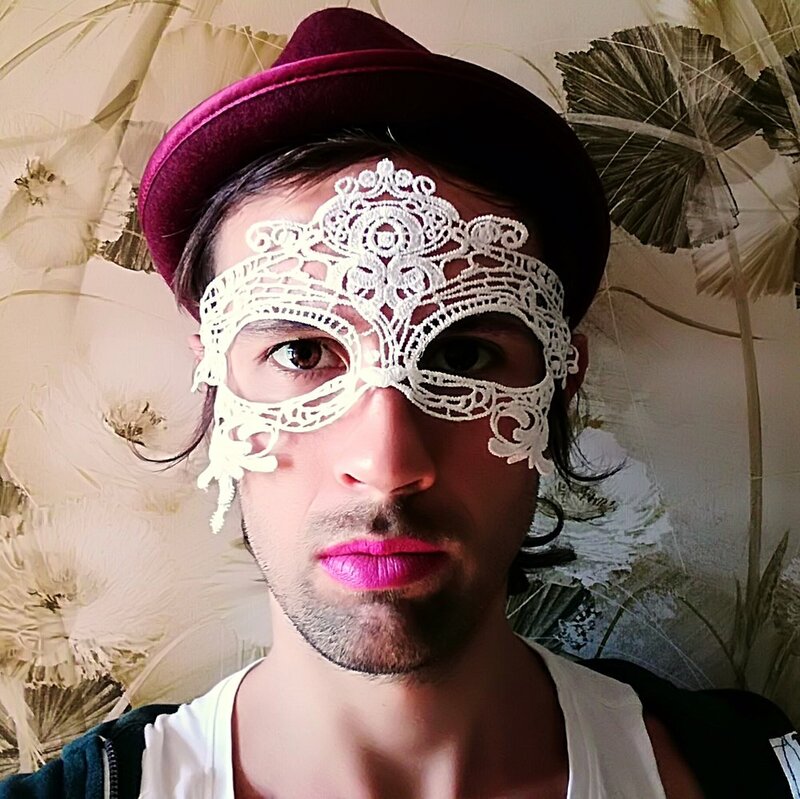 He works both for film and video as well as for the stage, choreographing contemporary performance productions, opera and experimental music theatre, including immersive and participatory formats along with site-responsive interventions. To inform his own work, he occasionally performs for like-minded artists and colleagues.